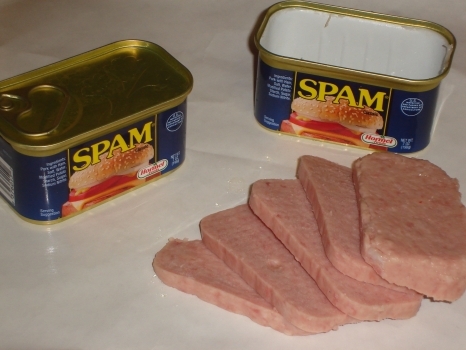 Apparently, the term's application to unsolicited bulk commercial messages derives from a 1970 Monty Python sketch involving a cafe where every item on the menu contained Spam. I can still do amazing things with Spam. Bill Engvall said it best. "SPAM stands for Stuff Posing As Meat"